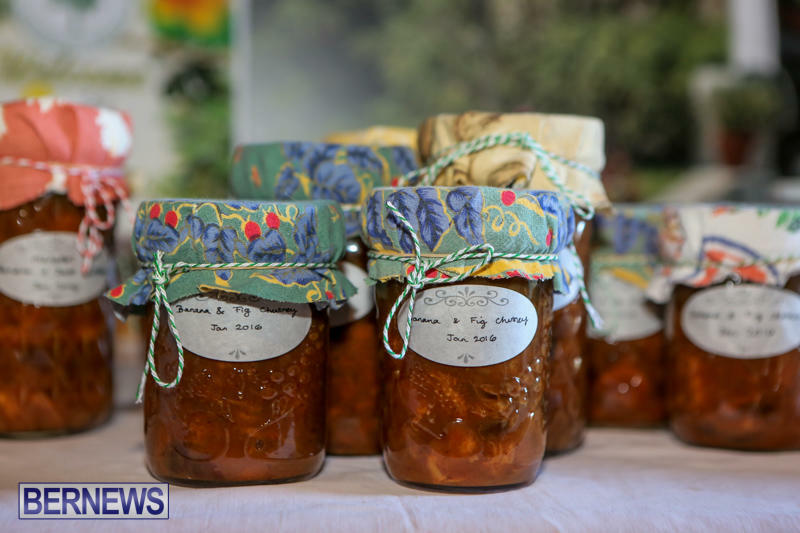 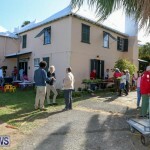 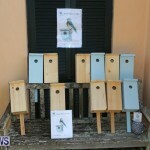 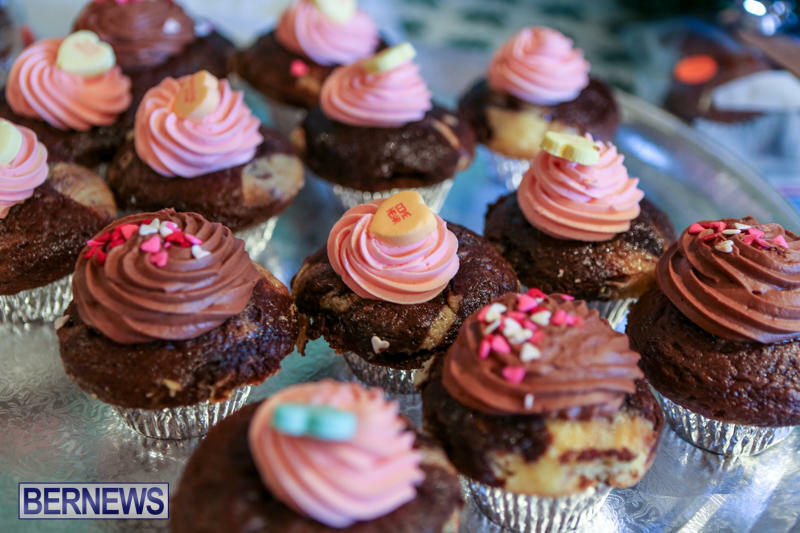 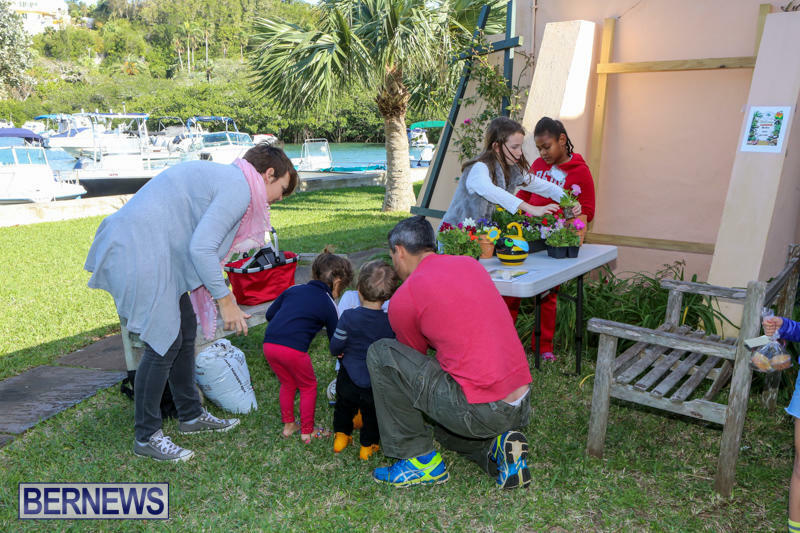 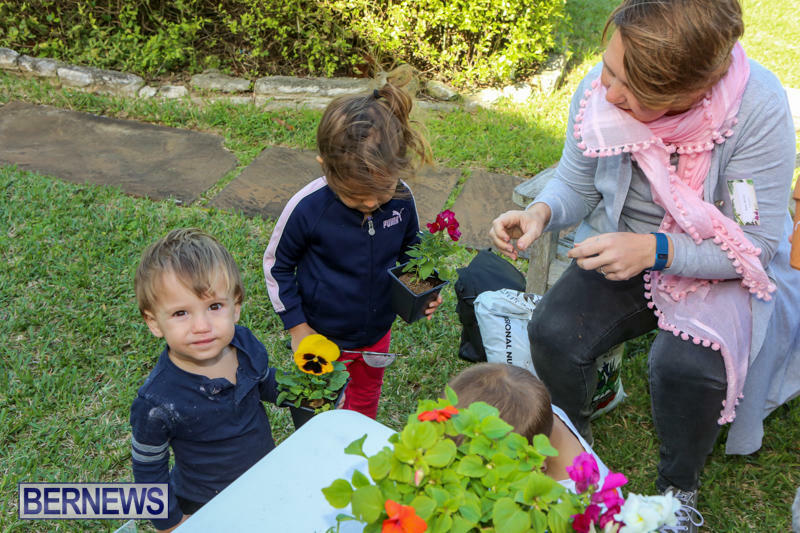 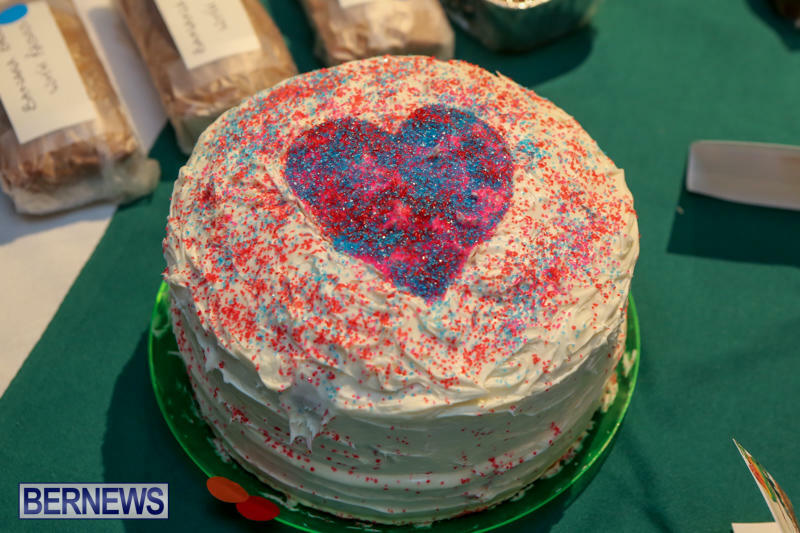 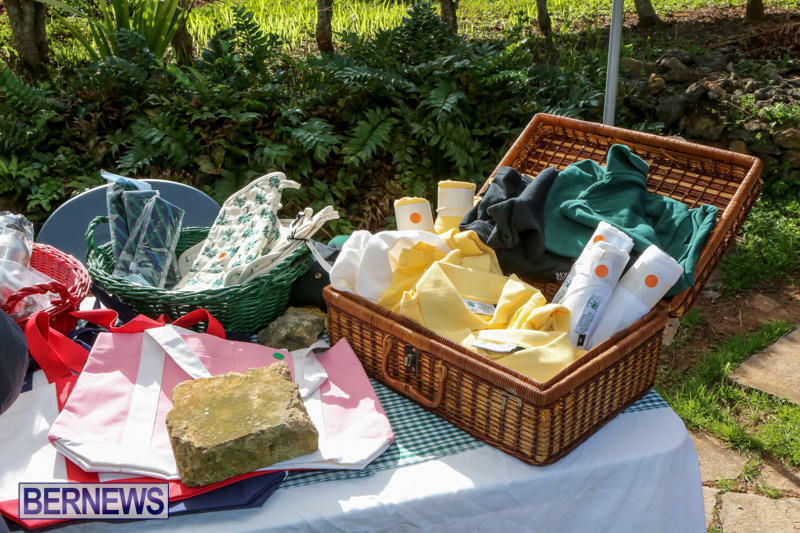 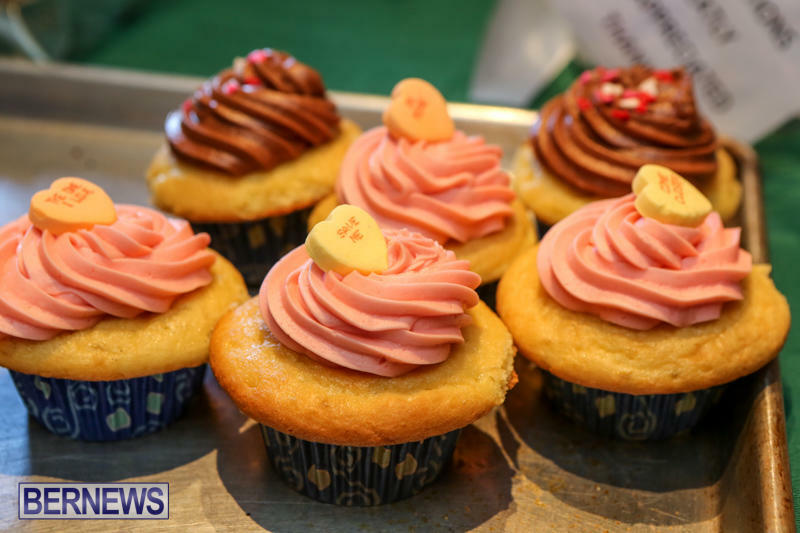 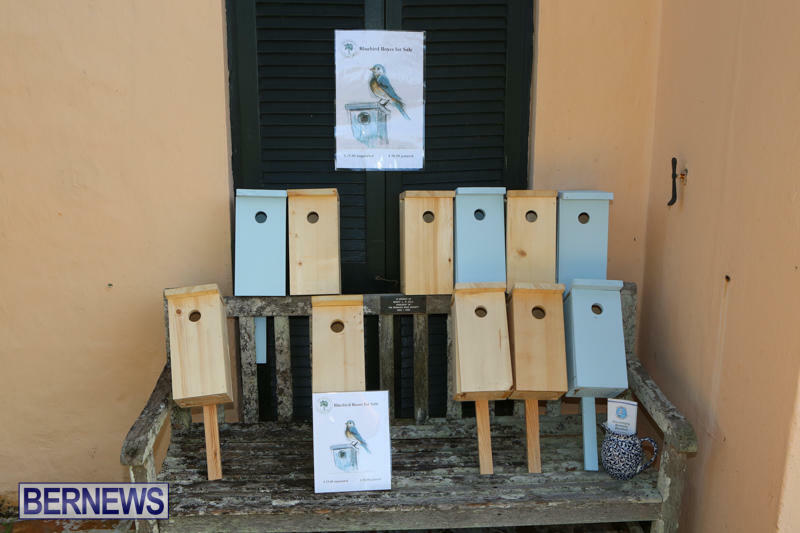 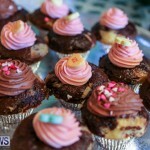 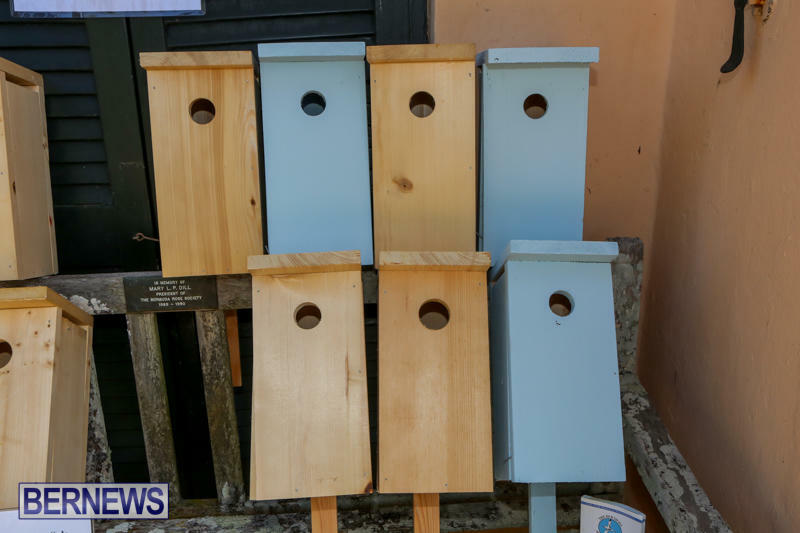 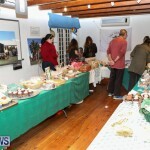 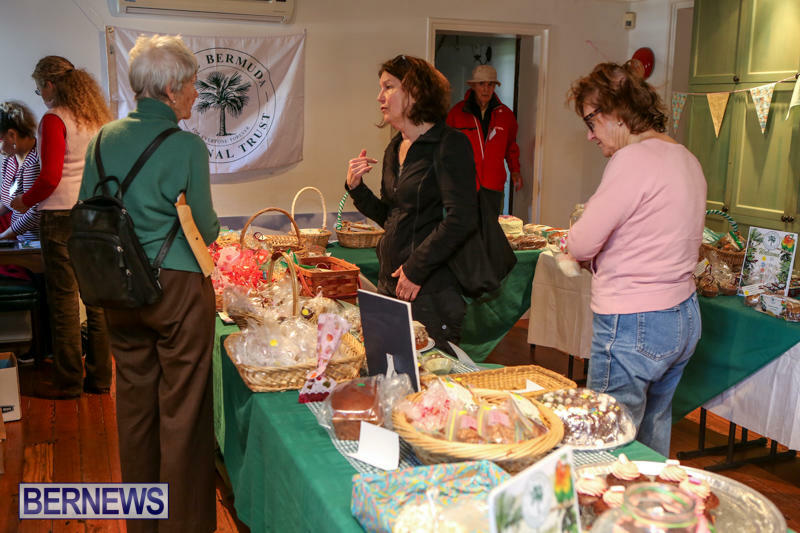 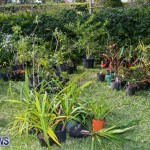 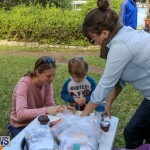 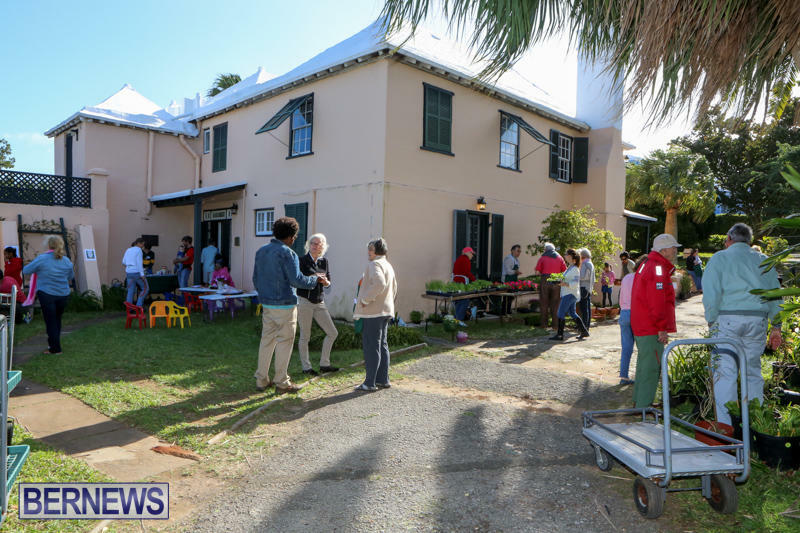 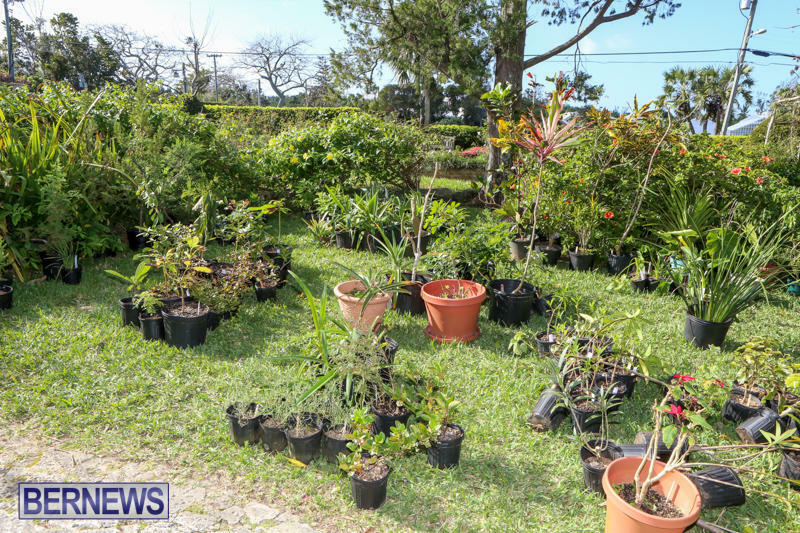 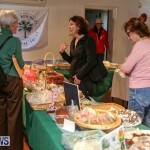 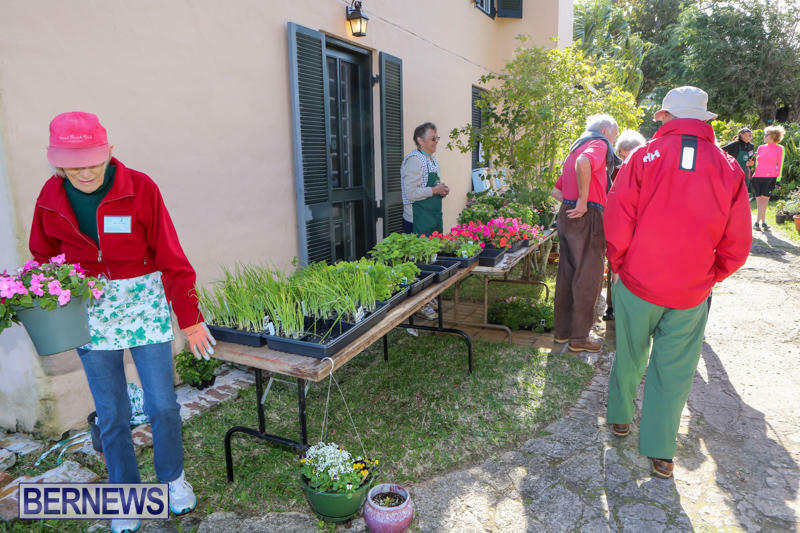 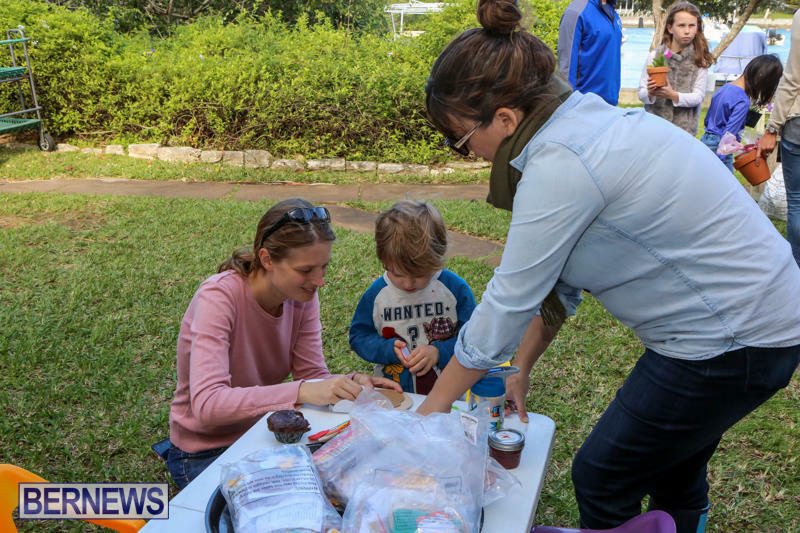 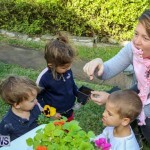 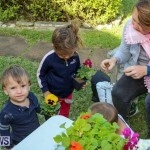 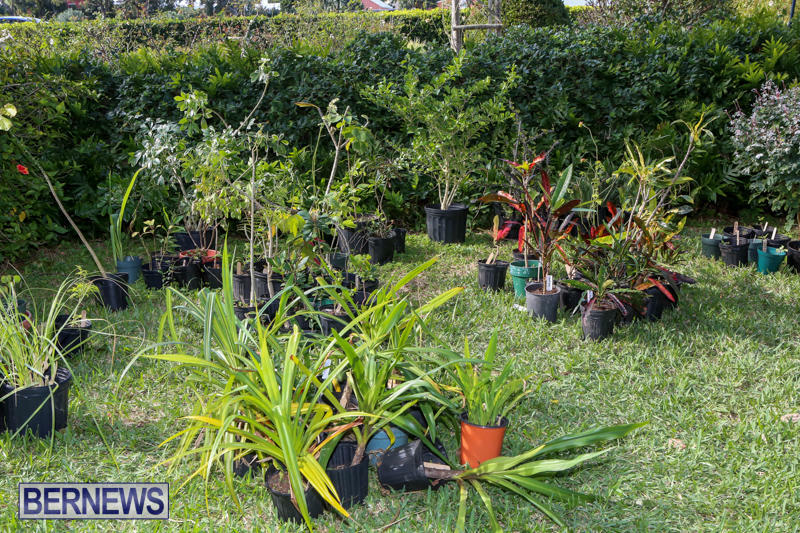 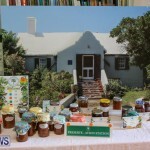 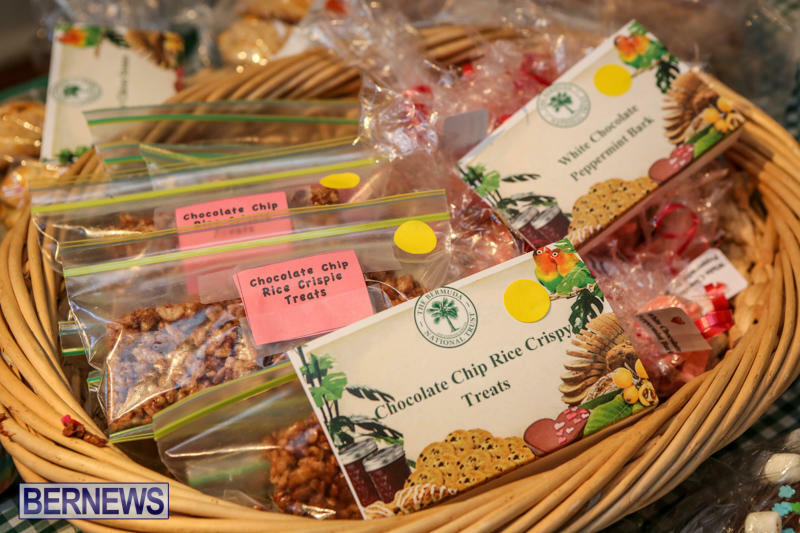 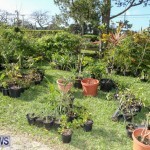 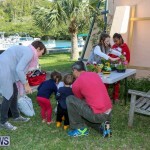 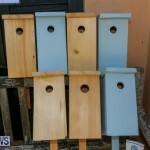 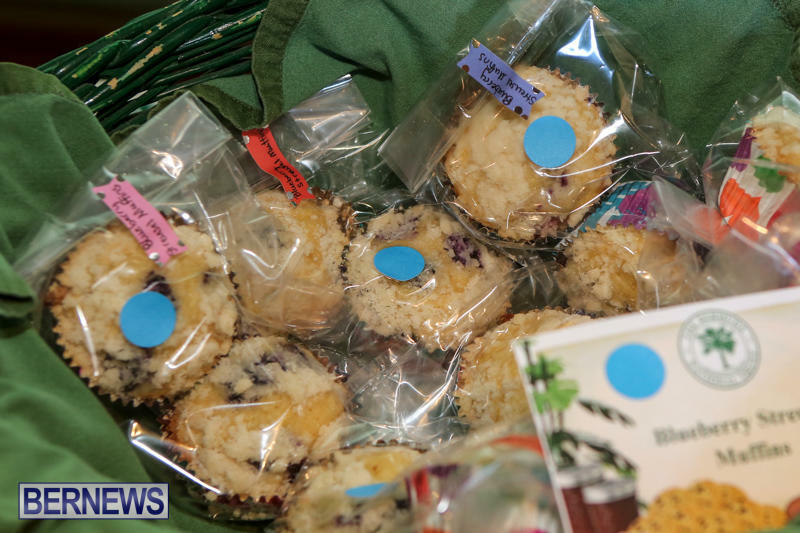 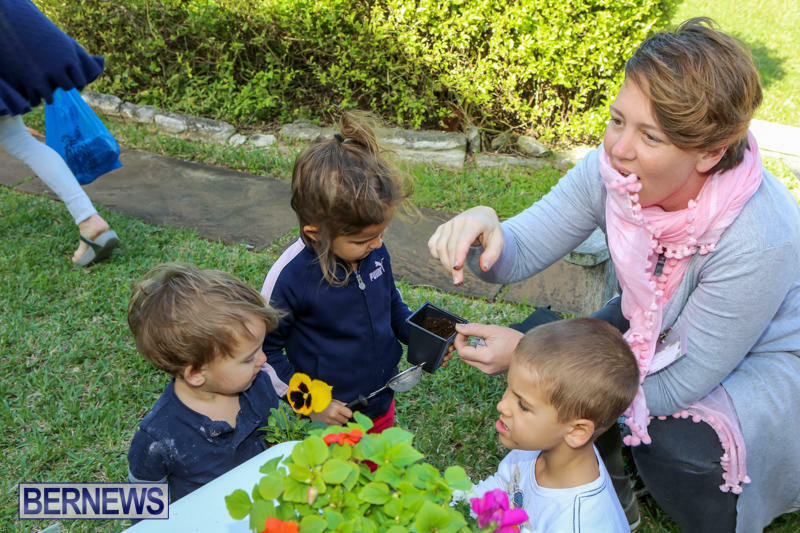 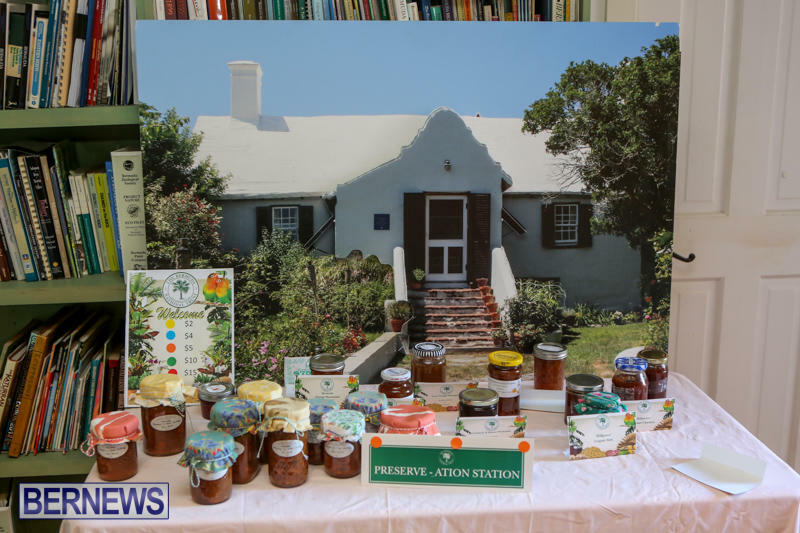 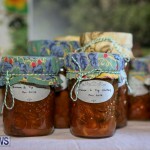 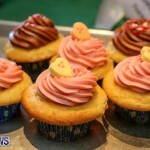 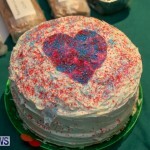 The Bermuda National Trust is holding their ‘Sweetheart Plant and Bake Sale’ today [Feb 13] on Pomander Road in Paget, with the event featuring a crafts section for children, potting demonstrations, and fresh baked goods. 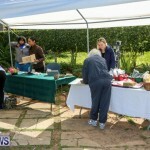 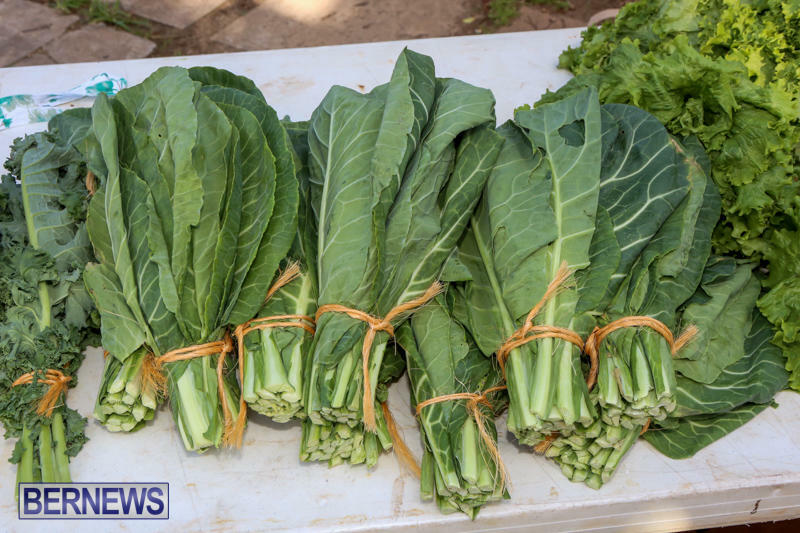 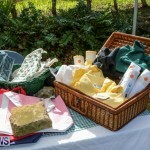 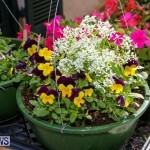 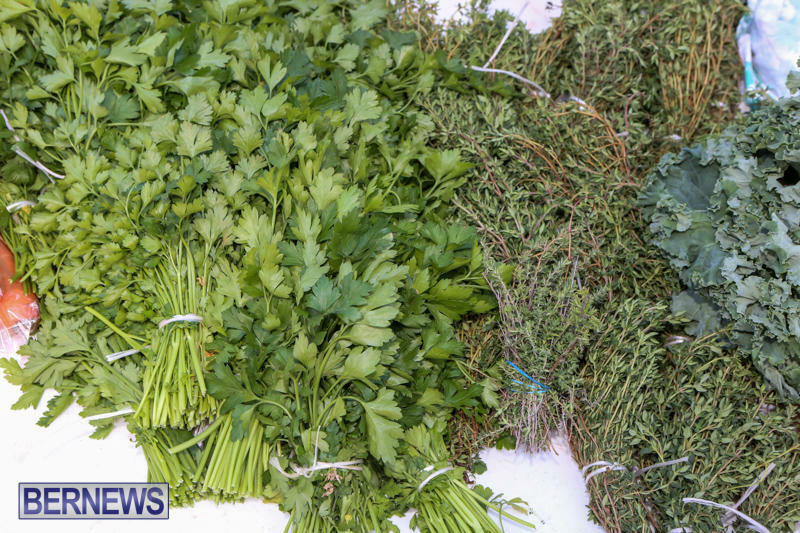 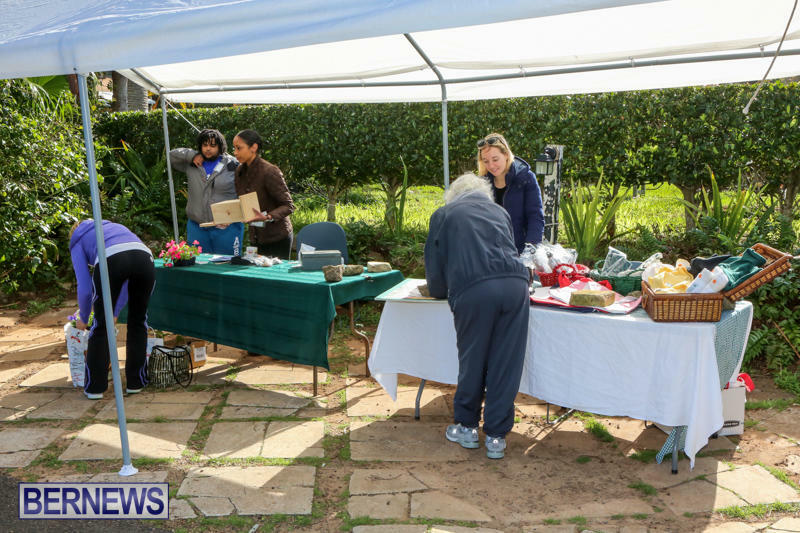 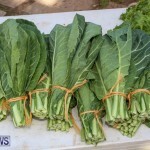 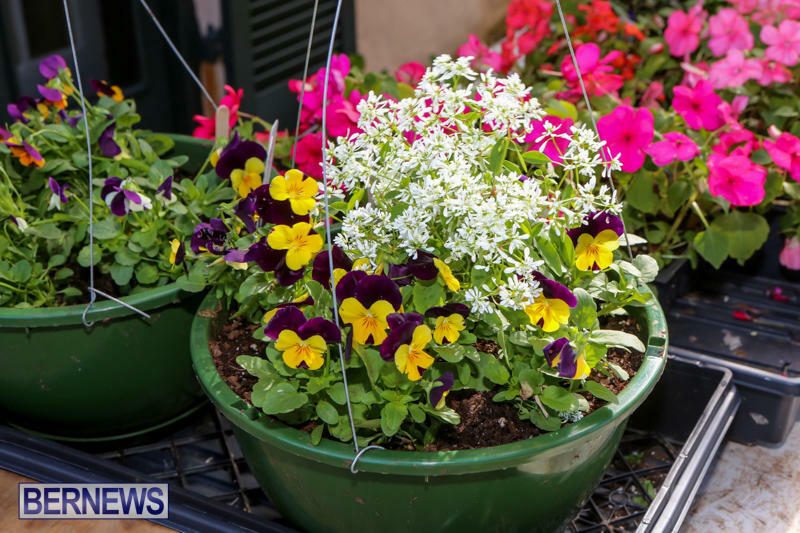 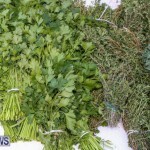 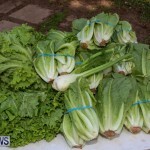 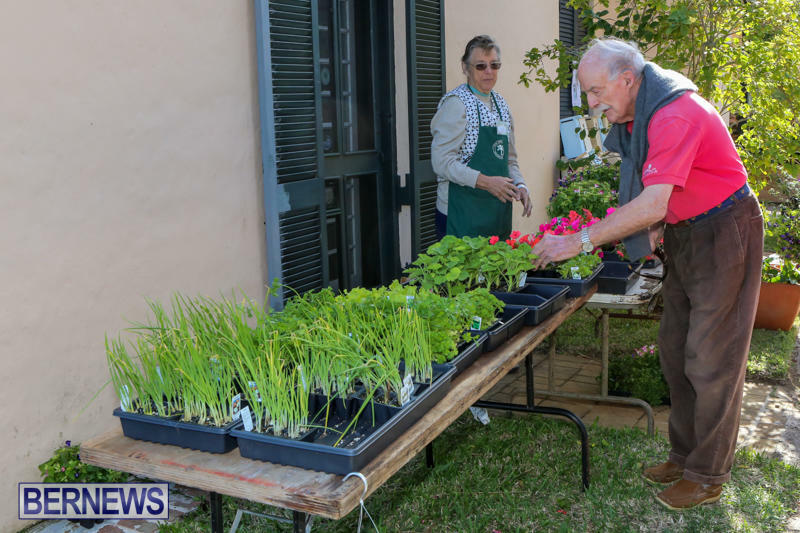 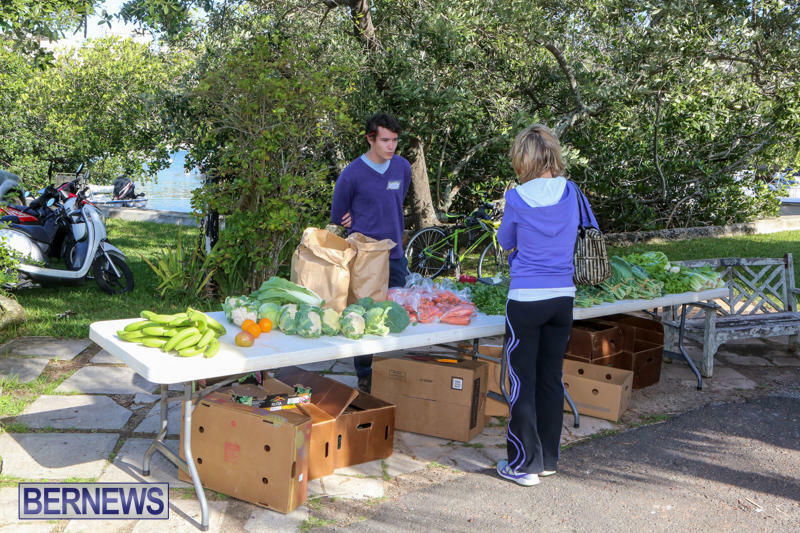 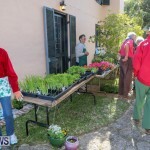 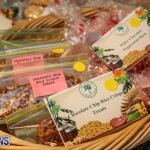 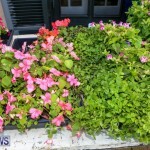 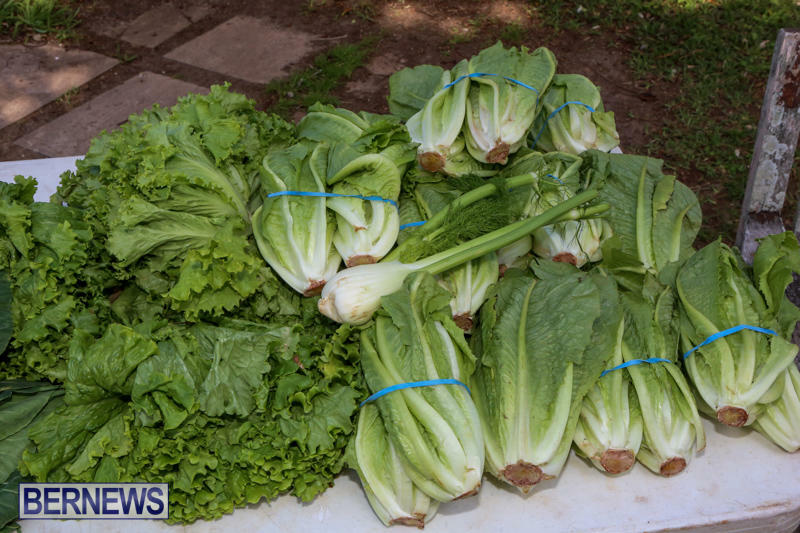 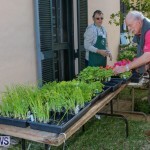 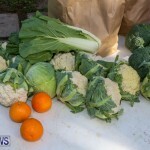 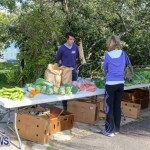 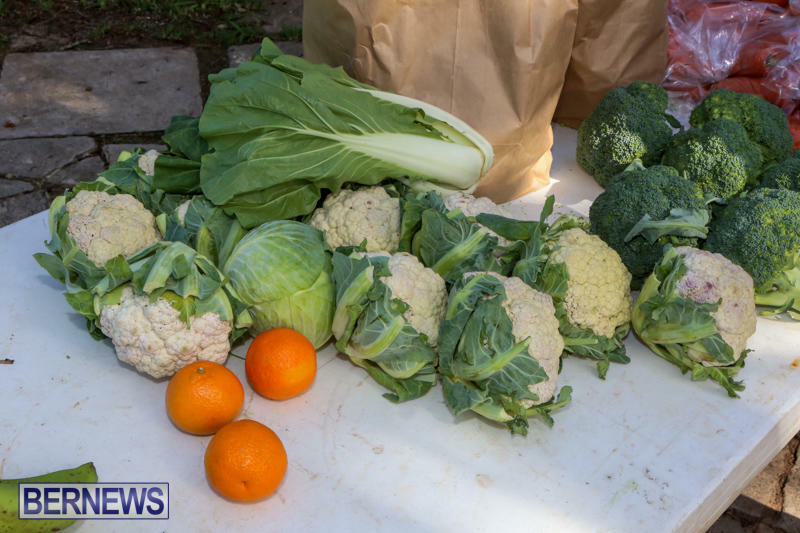 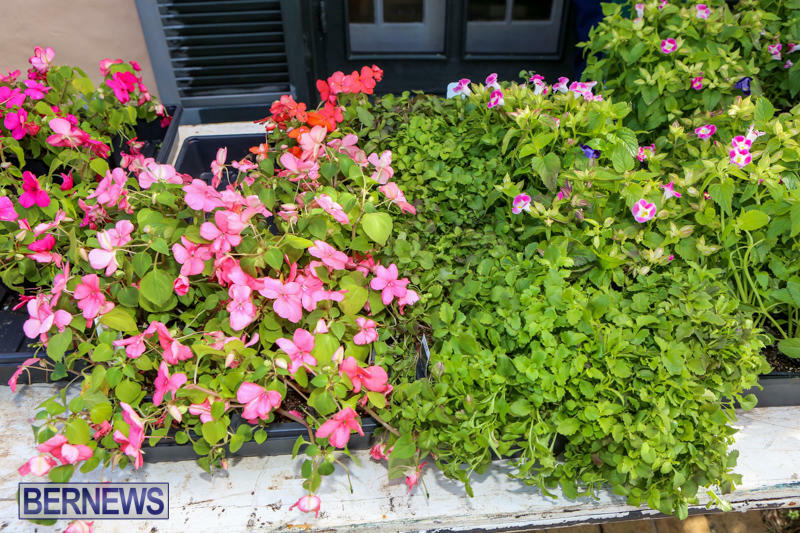 A variety of fresh produce from local farmers was available for purchase, along with a selection of potted plants including flowers and produce seedlings. 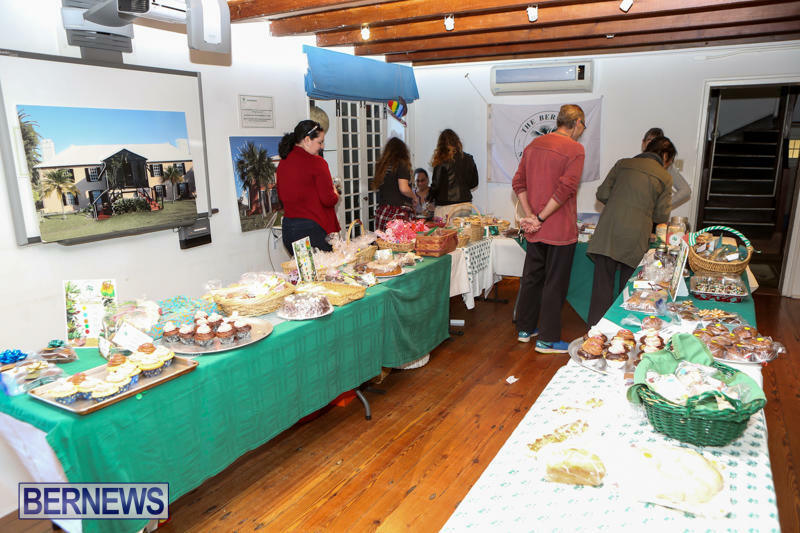 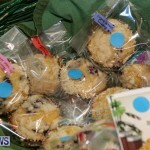 The bake sale section saw an assortment of goodies including cookies, cakes, muffins, cup cakes, loquat marmalade and much more.